Had a stressful day at work? 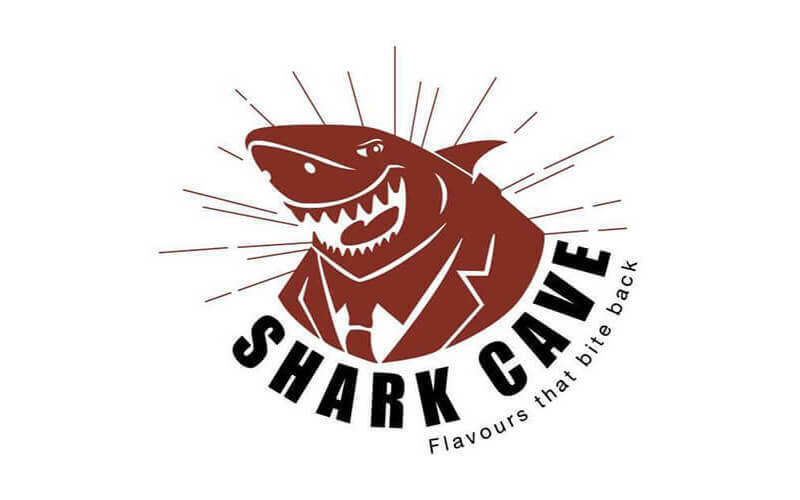 Kick back and relax at Shark Cave with some drinks. 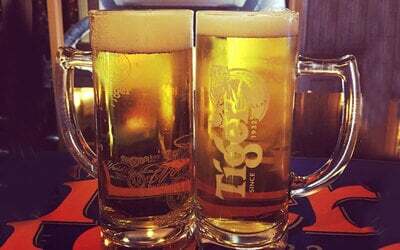 Enjoy 10 mugs of Tiger draught beer and savour the full-bodied taste of the pale lager beer. Grab some friends or colleagues along for an enjoyable night out. Valid Mon – Sun: 3.30pm – 1.30am. Valid on public holidays.